We started as JM Leather as a specialty leather shop for cowboy shooting in 2009 in Texas. ‘Johnny Morris’ and his wife ‘Montana Hannah’ are cowboy shooters as well and started shooting in 2004, so we do understand the game and gear. For family, we have moved to Tennessee with a short stop in North Carolina as we sought out our new home. 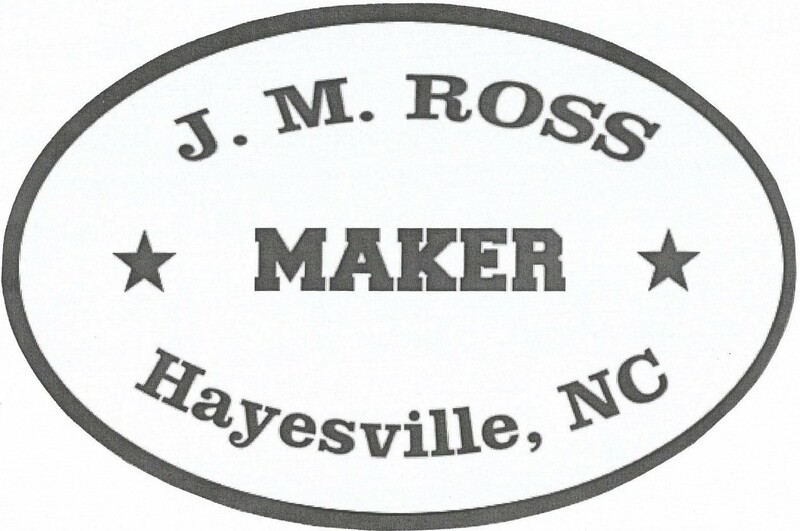 We began making our gear with the maker’s name as we have seen more demand outside of cowboy action, and go simple by our name; J. M. Ross. Our competition holsters are made from two layers of 6/7 ounce from US tanned leathers and will not use imported veg tan leather. We use Chicago screws and quality steel hardware at assembly points rather than rivets in our holsters. We thing quality will speak for itself and encourage the shooter to compare our gear to anyone. John was a law enforcement officer for 25 years and a lifetime of hunting and shooting. The guarantee is simple. If it breaks or works loose, then we will fix it. 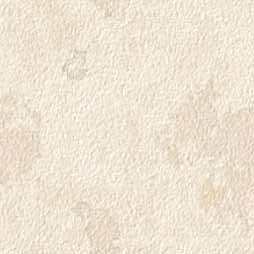 We use quality dyes and acrylic sealers in our leather products to make them last. A light wipe down with a damp cloth will usually be all that is needed. Oil or saddle soap will alter the appearance of your rig and may remove the sealer. We believe that personalized leather work can be purchased for what many cowboys pay for an “off the shelf” rig from large makers. We give you more for your money and want to keep you as a customer for the future. You will not be dealing with an order desk, you will dealing with a fellow shooter and the maker of your gear.